"Under Peter’s leadership, Thatcham Research has never been more relevant than it is today." 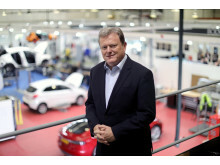 Thatcham Research, the independent voice of automotive safety and repair, has announced that Peter Shaw is stepping down from his role as Chief Executive with immediate effect due to ill-health. 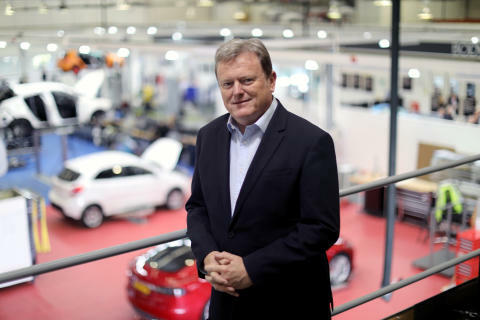 Peter, who has been Chief Executive as well as a Board member for seven years, has steered Thatcham Research through a period of notable change, with the organisation increasingly recognised as a global centre of excellence for assisted and automated driving assessment and testing. He initiated a research strategy which reflected this fast pace of change in the automotive market – and more importantly, kept ahead of it with thought leadership and rapid development of safety standards. The recruitment process to identify his successor is now underway. 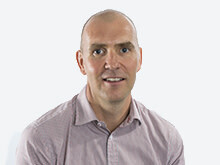 Strategic duties at Thatcham Research will continue to be managed by Neale Phillips and Ruth McRitchie. Graham Gibson, Chief Claims Officer at Allianz Insurance and Chairman of Thatcham Research, said: “Peter has achieved so much for the business and our position in the industry since joining us. 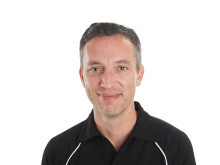 “He has played a pivotal role in driving a new focus upon testing and influencing vehicle safety and security performance to minimise motor insurance costs. This has been hugely important due to the technological advances in active and passive car safety. “Under Peter’s leadership, Thatcham Research has never been more relevant than it is today, and keeping our members informed and educated will remain vital.